Former AC Milan youngster HachimMastour is expected to join Greek outfit PAS Lamia in the next few days. The 20-year-old was regarded as one of the highly promising players when he broke through at AC Milan. He signed for the club in 2012. However,Mastour’s career has stalled since making the move to Milan as a youngster. He has struggled to break through from the large deal of highly quality players at the Italian outfit. Furthermore, it has also not been beneficial that the club has been going through a transitional period with focus on a switch from older to younger players. 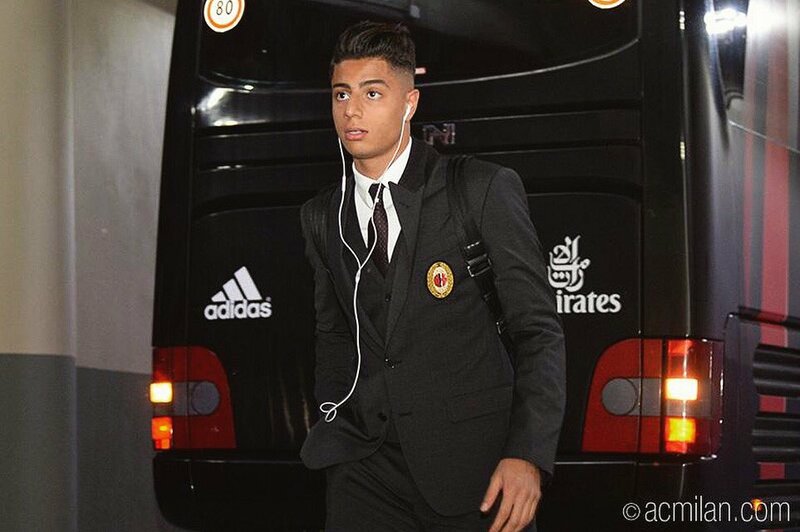 During his time at AC Milan,Mastour was never able to make a first-team appearance. However, he was sent out on loan to the likes of Malaga and Zwolle in the hope of helping him find first-team football. Even such moves turned out to be futile since the midfielder largely spent most of his time in the bench. AC manager Gennaro Gattuso, however, was impressed by the youngster in terms of his skills and pace. His signing will be a huge boost forPAS Lamia, who were able to finish 13th in the table last season. However, the new campaign has brought about a disastrous start for the Greek outfit, who have suffered back-to-back defeats to start the new campaign. PAS Lamia will be hoping that the inclusion of new players likeMastour provides fresh blood into the team which will help them make places up the table.“Mastour will also be hoping to revive his career which has certainly been stuck since joining Milan. “ He will be able to flourish at a club where his talent and tricks will be of immense help. It remains to be seen ifMastour will be able to make an impact straight away.